William F. Young, Jr., MD, MSc, is the Tyson Family Endocrinology Clinical Professor, Mayo Clinic College of Medicine in Rochester, Minn., where he is a past chair of the Division of Endocrinology. Spanning a four-decade career, his contributions as clinician, researcher, educator, committee member, and editor are exceptional, trailblazing, and numerous in both fundamental and clinical endocrinology. With a career-long dedication to the Endocrine Society, he has served on eight committees and task forces, four of which he chaired. As president of the Endocrine Society (2012-2013), he founded the “Highlights of ENDO” initiative where presentations from the annual Endocrine Society meeting are delivered at selected national endocrine meetings in Asia, the Americas, and Europe. He also launched the innovative Endocrine Society Ambassador Exchange Program with medical centers around the world where resources are scarce and indigent populations are served. Dr. Young also served the endocrine community as the inaugural chair of the Endocrinology Specialty Board at the American Board of Internal Medicine (2014-2018). Spanning a four-decade career, his contributions as clinician, researcher, educator, committee member, and editor are exceptional, trailblazing, and numerous in both fundamental and clinical endocrinology. In meticulously crafted and lucid lectures Dr. Young has delivered more than 430 presentations at national and international meetings and has been a visiting professor at more than 140 medical institutions. In addition, he has hosted more than 50 visiting clinicians to Mayo Clinic from around the world for one-on-one mentorship and education. His publications number more than 300 with an h-index of 57. Passionate to serve and educate, since 2006 he has answered more than 7,500 e-mails from clinicians around the world seeking guidance on the best clinical management of patients with complex endocrine disorders. 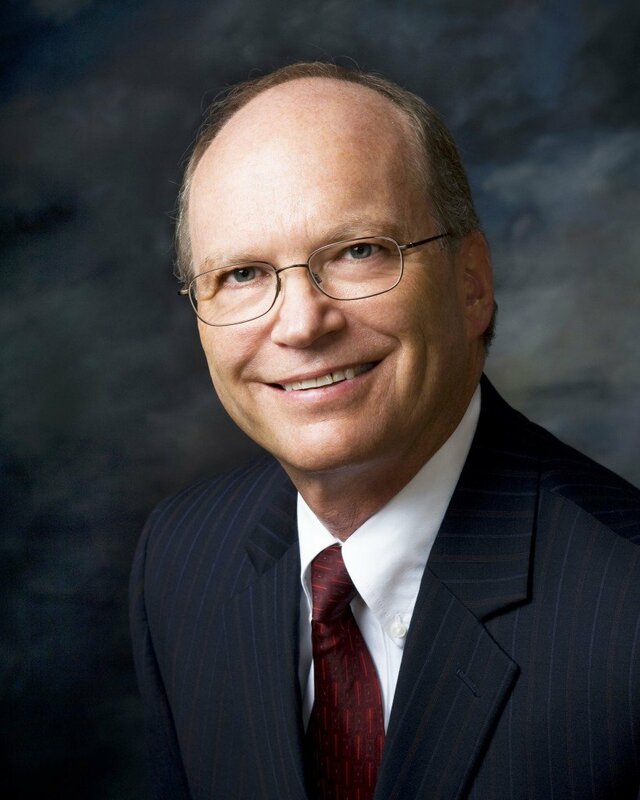 Truly, Dr. William F. Young, Jr., belongs to the world and eminently deserves to receive the Outstanding Leadership in Endocrinology Award for 2019. Arnold Vera, MD, MSc, FACE, CDE, is a native of Venezuela who founded the Vero Endo Wellness Institute in Vero Beach, Fla.